As residents, you are learning about the many ways you can advance the specialty for the sake of your patients and your career. One of the most meaningful ways to engage and become a plastic surgery advocate is by becoming a member of the PlastyPAC Residents Club. 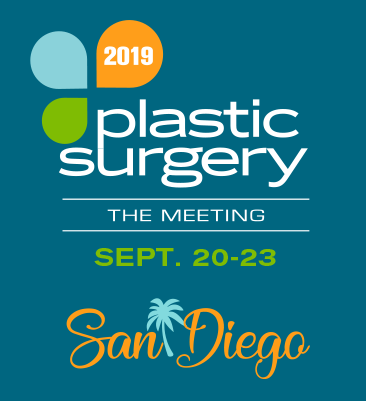 PlastyPAC is the Society’s political action committee, which means that it’s the vehicle the American Society of Plastic Surgeons uses to meet with members of Congress and speak with them about the holistic impact of policy. Members of Congress need to hear from plastic surgeons about how the legislation they pass impacts us and our patients every day. PlastyPAC provides us with the opportunity to tell our story. Contribute $25 to PlastyPAC and become a member of the Residents Club today! ☆ Recommend political disbursements to the PAC Board. Only PAC contributors can make recommendations to the Board! All benefits remain active for one-year following the date of contribution. For more information on PlastyPAC and the Member Benefits Program, visit www.plastypac.net.